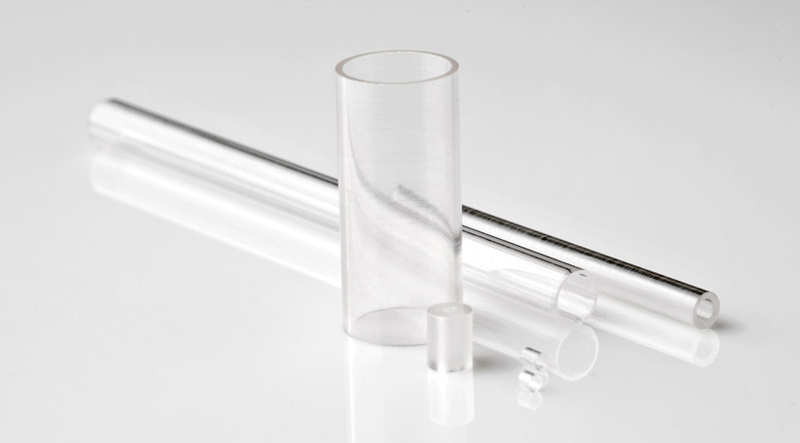 Sapphire Tubes are available in a range of sizes and can be held tighter in tolerance than metal. 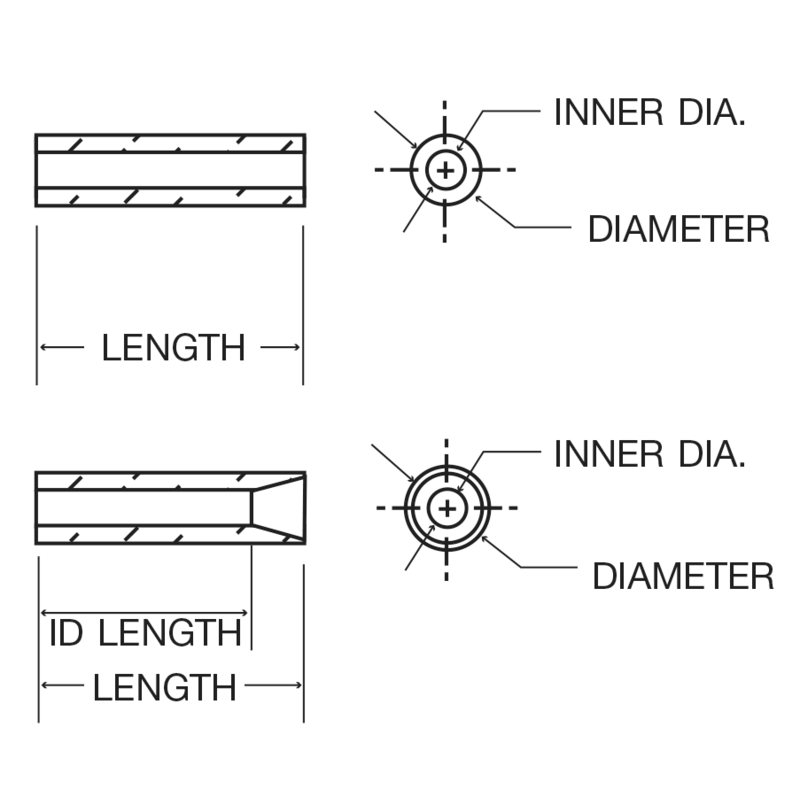 Stock sizes start with ID .015″ and can be made up to almost any ID and OD. Sapphire Tubes are excellent choice for feed-through applications due to material strength.